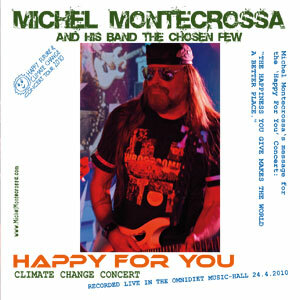 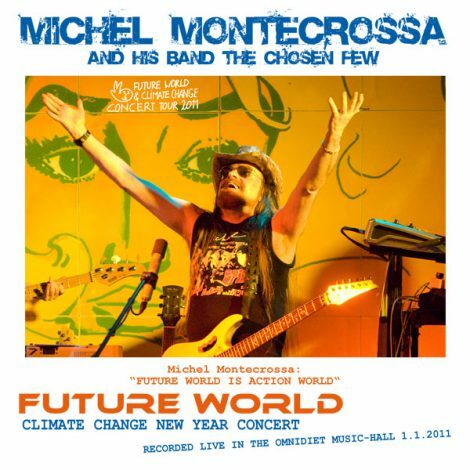 ‘Future Rocks’ Climate Change Concert with new topical songs, released by Mira Sound Germany as Double Audio-CD or DVD is Michel Montecrossa’s fifth concert of the Future World & Climate Change Concert Tour 2011. 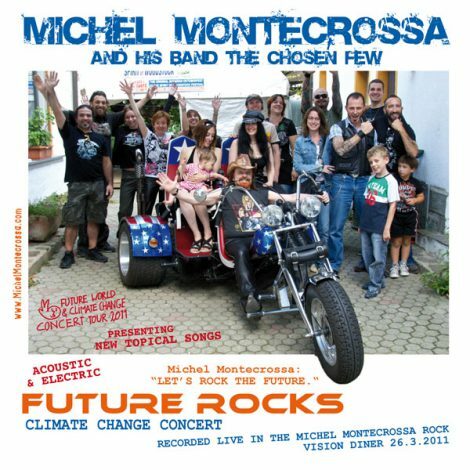 Performed in the Science Fiction Rocker Basement of the Michel Montecrossa Rock Vision Diner in Gauting near Munich on 26th March 2011 the concert includes 30 acoustic and electric songs of freedom and a strong feeling of life, including the acoustic title song ‘Future Rocks‘ and leading acoustic topical songs like ‘All Is Not Enough‘, ‘Solidarity‘, ‘Link To The Global Nerve‘ and ‘Vision Glasses For Better Seein’‘. 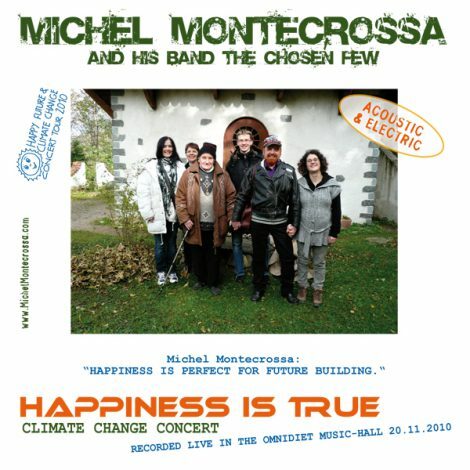 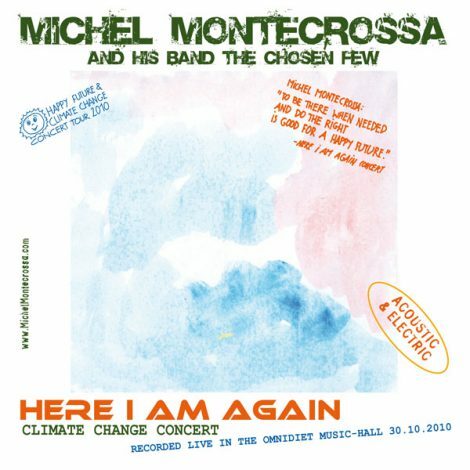 The electric songs include great Rock-Topical-Songs like the grandiose ‘Rocker Of Tomorrow’ which Michel Montecrossa played in this concert as a 14 minutes version dedicated to the Chinese artist Ai Weiwei, the liberation rock songs ‘Rebellion‘ and ‘Pushing‘ as well as the Topical Cyber Rave ‘Welcome To The Future‘, the heartfelt ‘Hand It Over‘ and 16 more great Topical Songs. 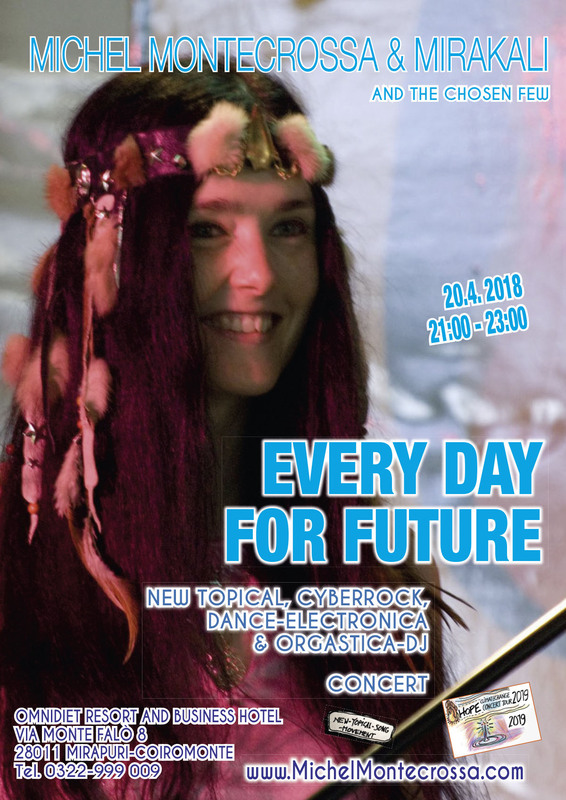 Mirakali and Diana Antara contribute touching-rocking songs like ‘Earthly Girl‘, ‘Someone Who Needs Help‘, ‘For Arnika & Mirabella‘ and ‘Hold On!‘. 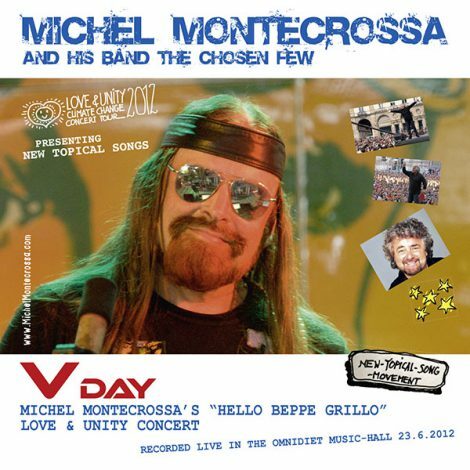 ‘Vision Glasses For Better Seein’‘.